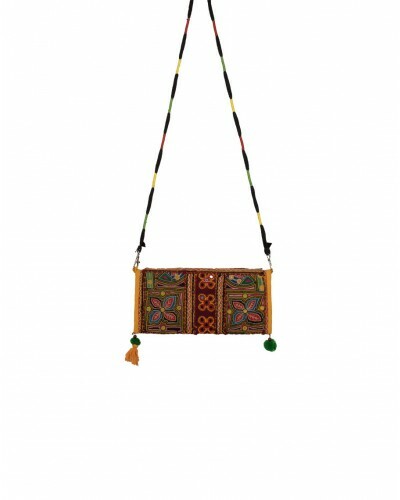 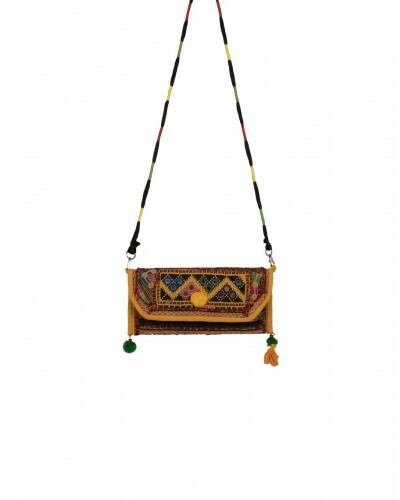 It is made from Cotton Antique design bag. Size of the product: 15 cm (H) x 30 cm (L). 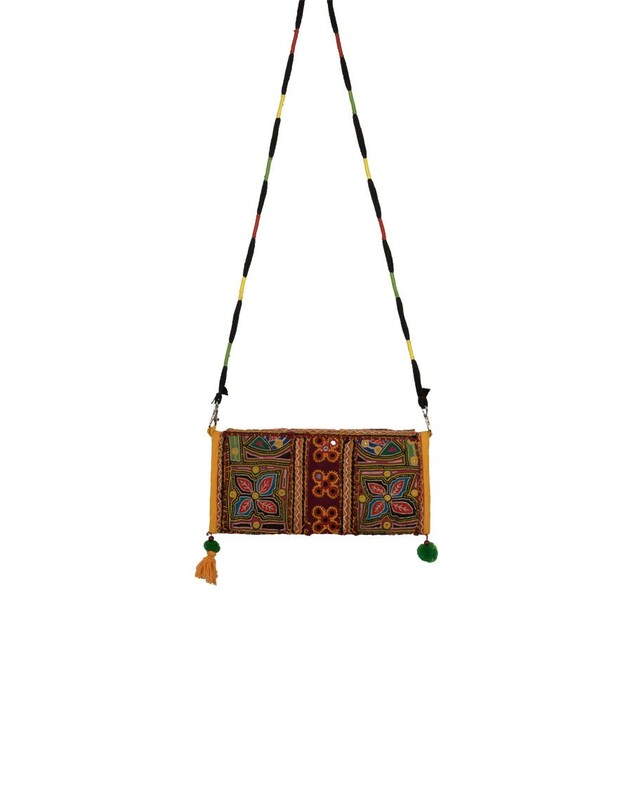 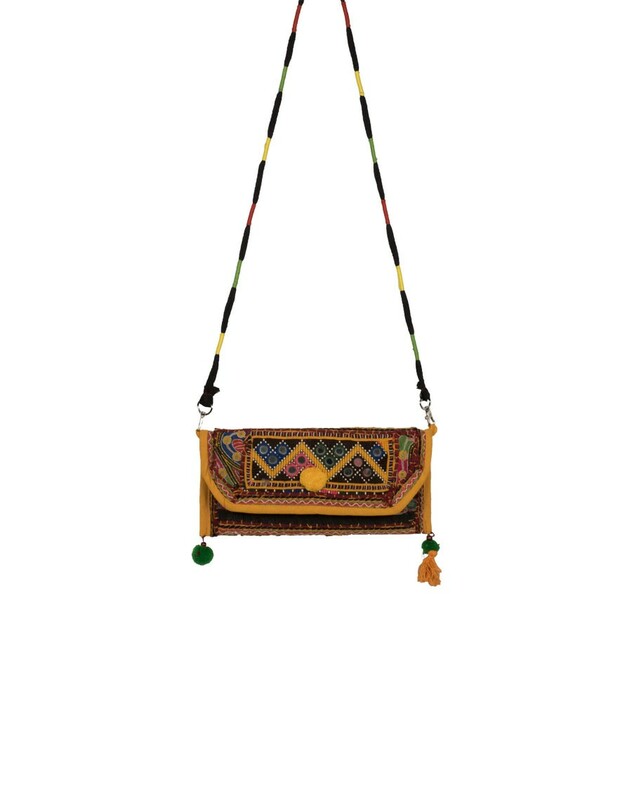 • Disclaimer: This kind of accessories product is handcrafted and may have slight imperfection and/or mismatch from the product shown in the image as it's handcrafted by the artisan which makes the product unique.